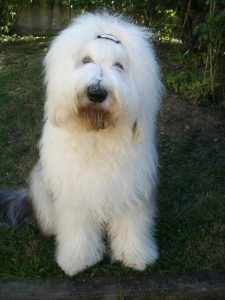 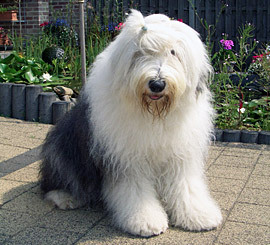 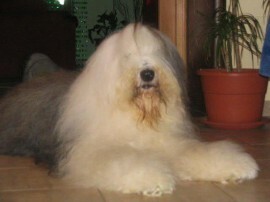 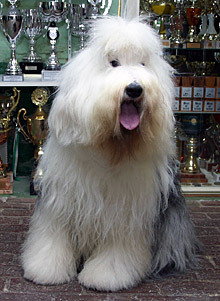 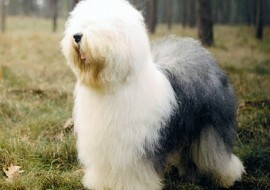 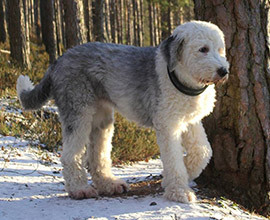 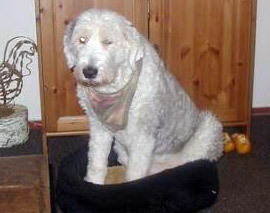 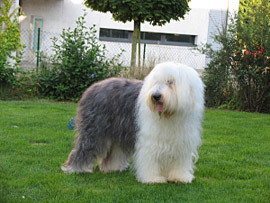 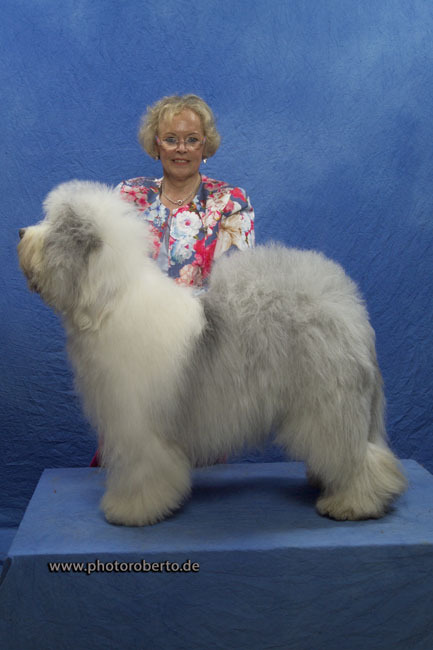 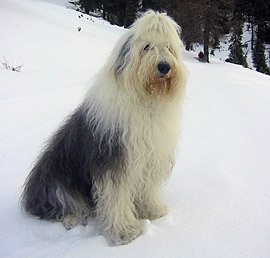 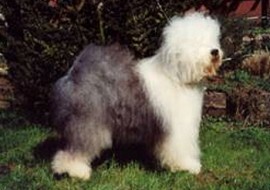 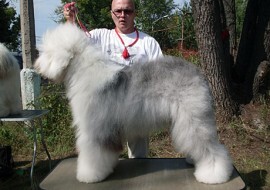 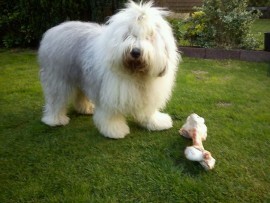 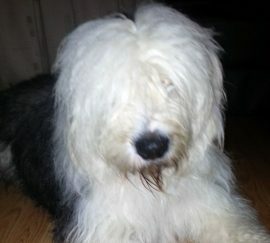 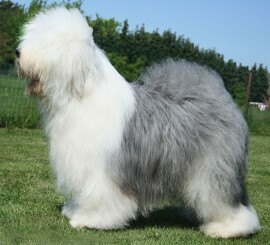 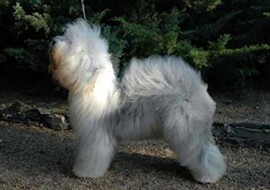 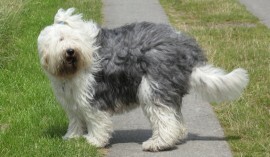 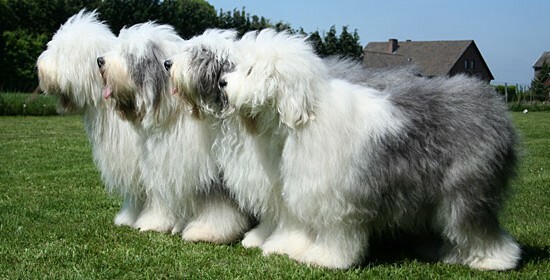 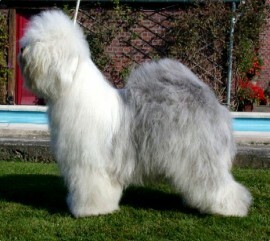 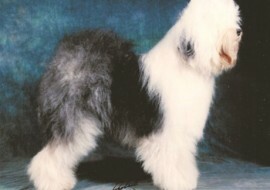 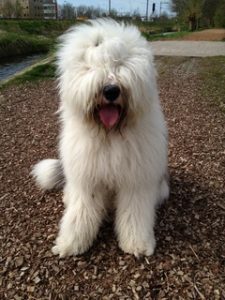 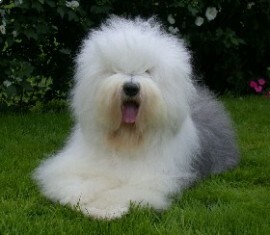 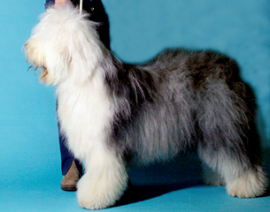 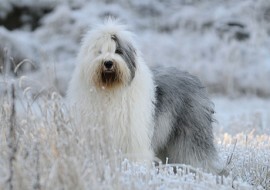 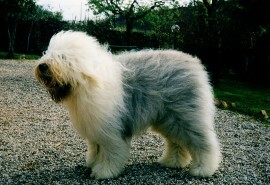 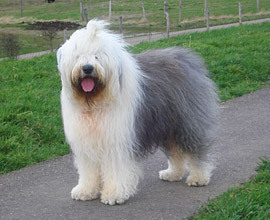 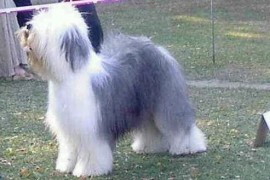 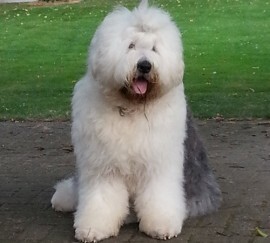 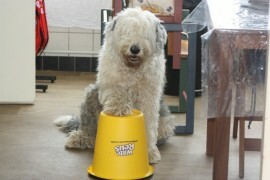 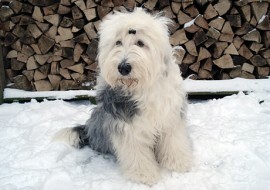 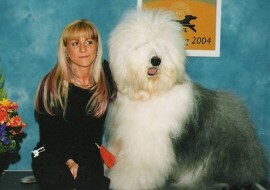 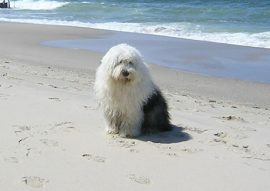 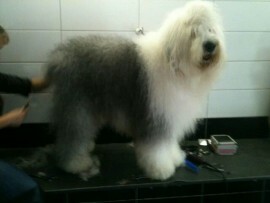 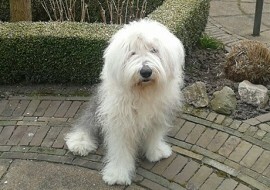 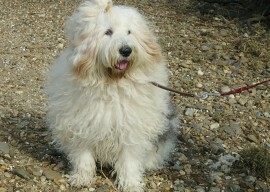 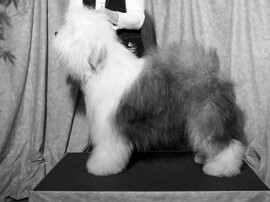 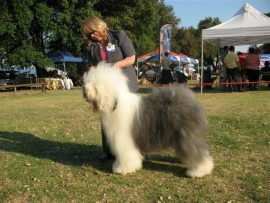 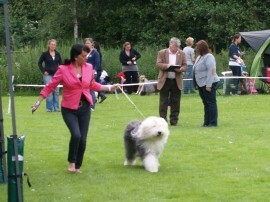 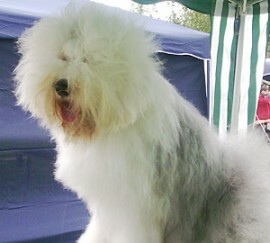 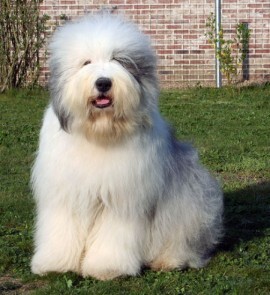 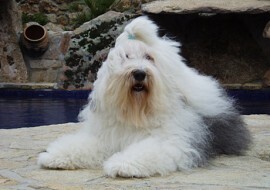 Heb je een Elbe-Urstromtal Old English Sheepdog gehad die nu overleden is, wees zo vriendelijk om me hiervan op de hoogte te brengen en een foto te sturen en de stamboomnaam, geboortedatum plus datum van overlijden, zodat we hem of haar kunnen toevoegen aan onze Rainbow Bridge. 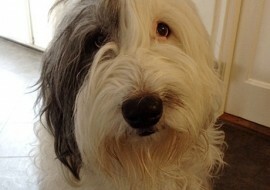 Today is a sad day for us. 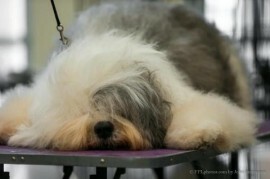 Xena is dead by a stomach torsion. 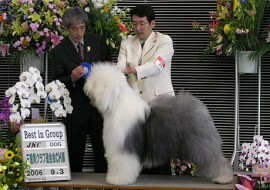 She is very well and strong and young…… I still can not believe it. 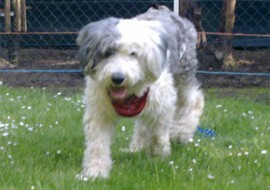 I still the first day I saw you, my lovely Xena. 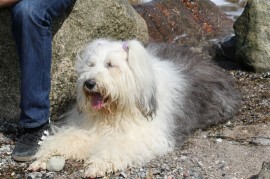 No more pain – be free my sweetheart. 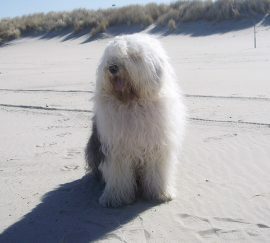 We’ll always love you and We miss you so much!!! 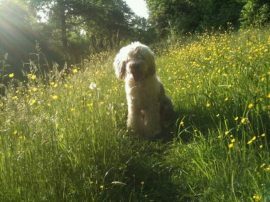 Thanks for years you gave for us – we’ll always remember you, our special girl. 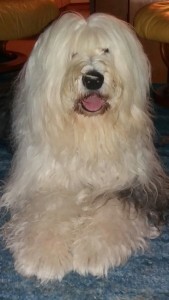 We are gonna miss here because she was special….She’s the inspiration for breeding and for our kennel name, Together with Sam she is our kennellogo. 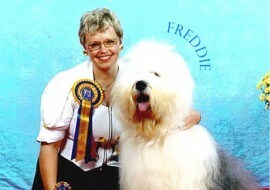 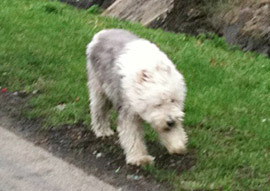 Thanks Connie for a wonderful dog for so many years. 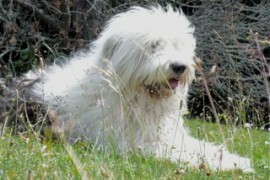 I say thank you for everything. 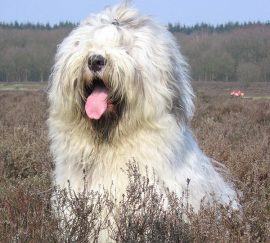 It is not possible to replace you.